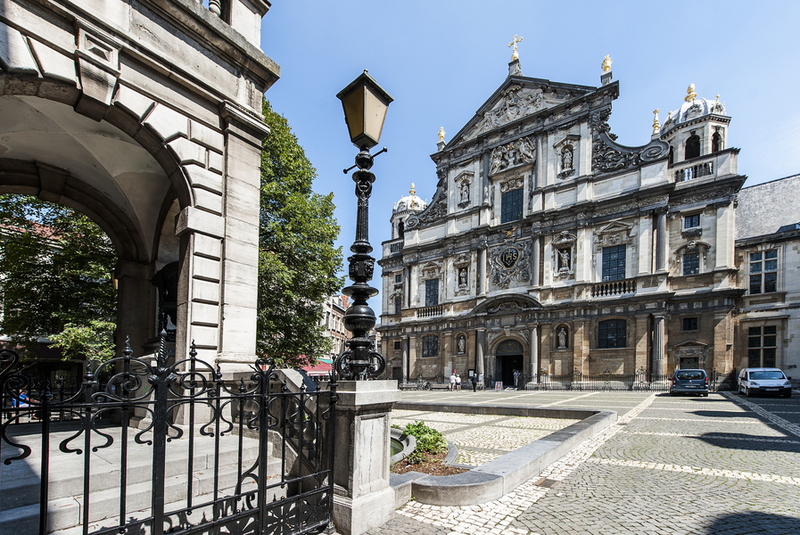 The Jesuit order commissioned the construction of this typically Baroque church, built between 1615 and 1621. The main altar's apse, Mary's chapel, the many sculptures and the elaborate wooden carvings bear testimony to the church's former glory. A unique feature of this church is the original, functioning mechanism above the main altar used to switch paintings: an impressive spectacle.